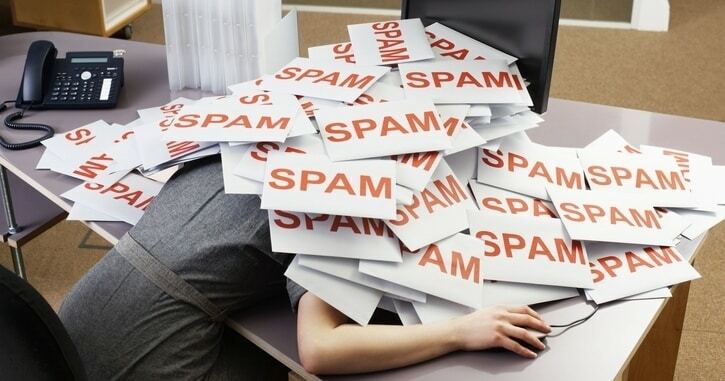 When web crawlers find your email address, you can expect lots of junk mails coming to your inbox. What could be worse is that, when fraudsters get hold of your email address, they can spoof it (i.e. sending stuff in your name) to send phishing emails, malware, ransomware to your friends, families, colleagues and business partners. 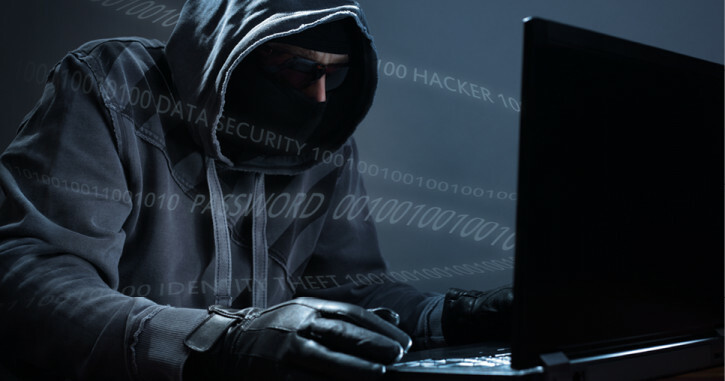 Bad guys can use personal information like emails to connect the dots of what you are up to, steal your identity and use it for their own financial gain – usually at a great cost to you. And according to Experian, it takes an average of 292 days for people to discover their information has been used for fraudulent purposes. Create an online contact form and a link to allow people to contact you in seconds. When people contact you via the contact form, uMail instantly delivers the message to your inbox as an email. Give your uMail link a memorable name, like this one: uMail.link/JackDaniel. You can also leave some additional info on how or whether someone should be in touch. While people can reach you via uMail nobody (including web crawlers!) sees your email address. uMail also offers powerful filtering functions so that you only receive those messages that matter to you. Start or pause a uMail link any time by one single tap. Once a link is paused, nobody will be able to get in touch with you via that link.